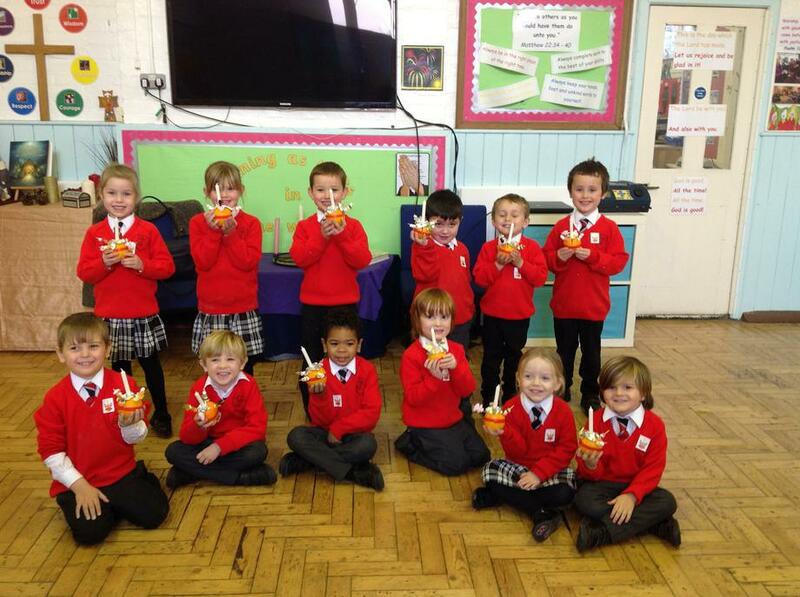 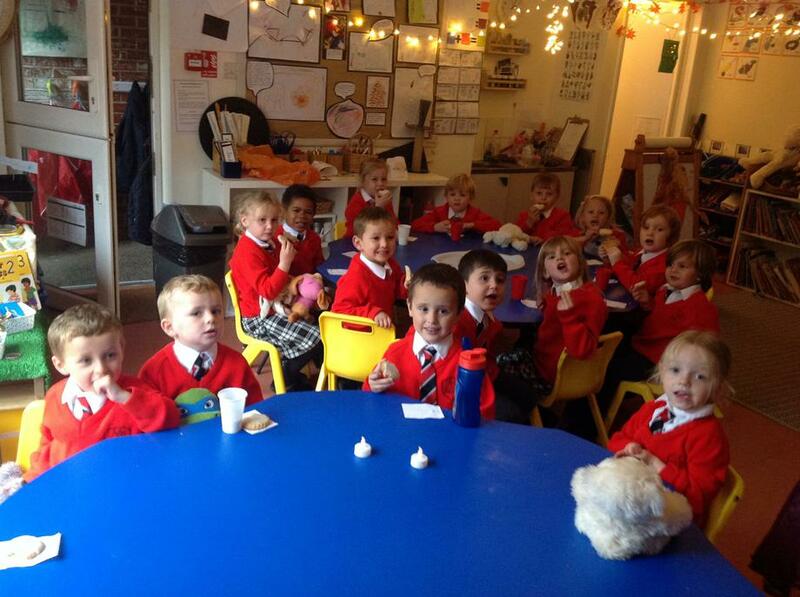 We are the youngest in the school and have had a fantastic start to school life so far! 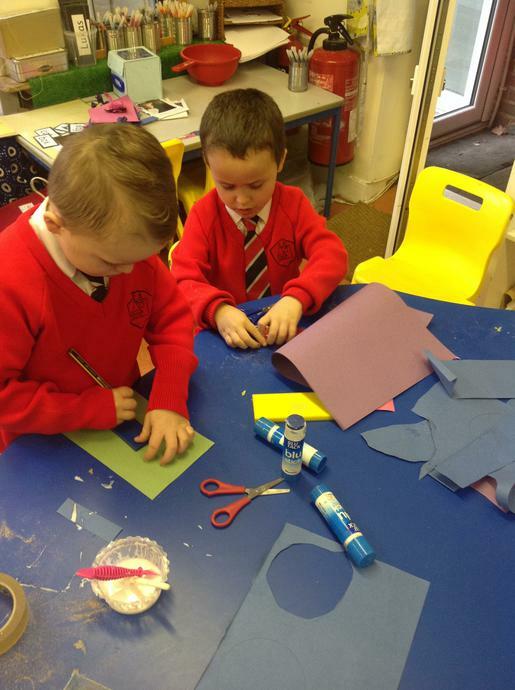 There are 15 of us in Maple class and we enjoy learning with Mrs Cooper, our teacher, and Mrs Langran, our teaching assistant. 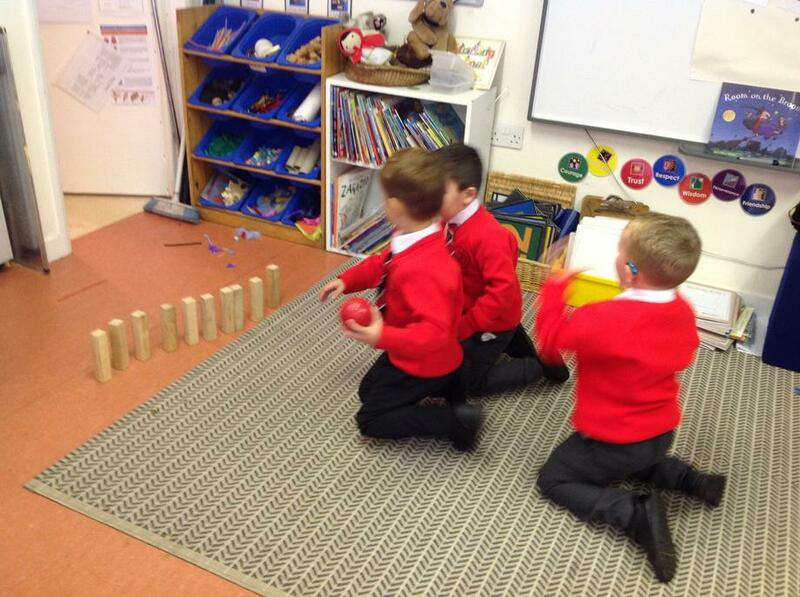 In Maple class we love to learn through play and follow our own interests as much as possible. 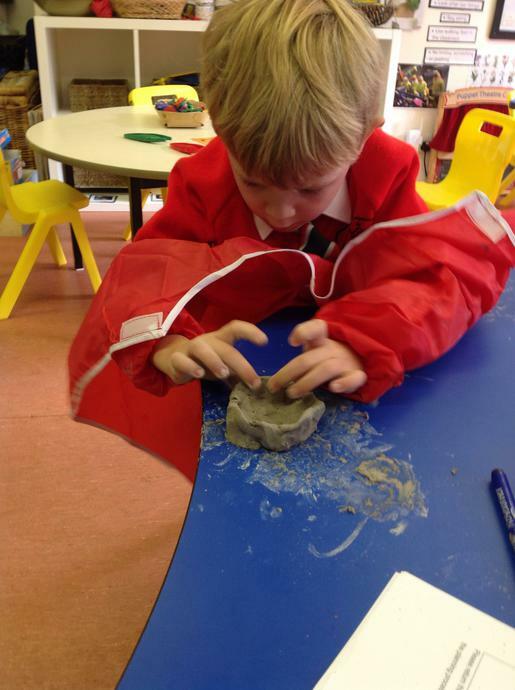 This makes our days very exciting as we never know where our ideas might take us! 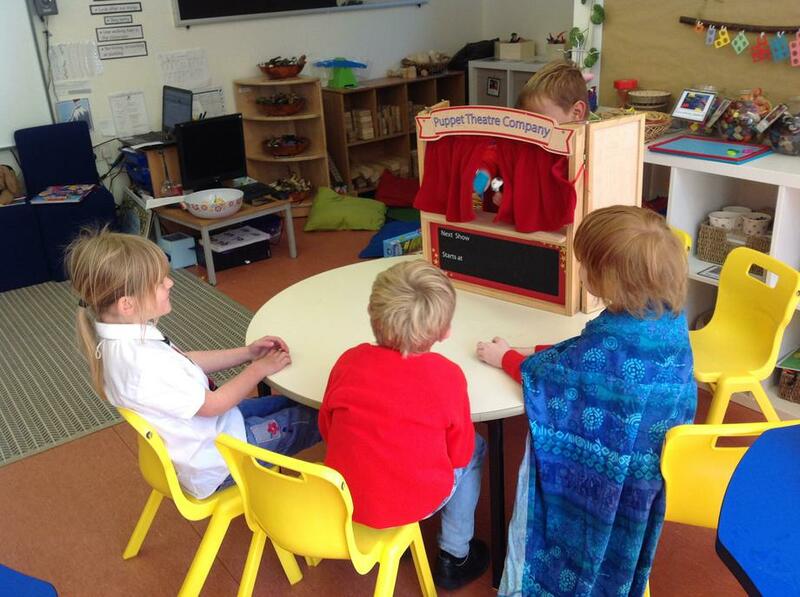 We share our ideas and find out more about things that interest us during our daily group time session. 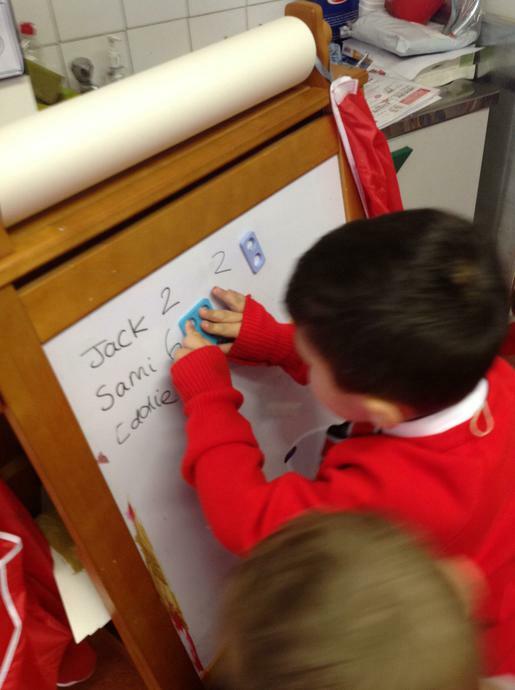 As well as these we have daily phonics lessons where we follow the Jolly Phonics scheme. 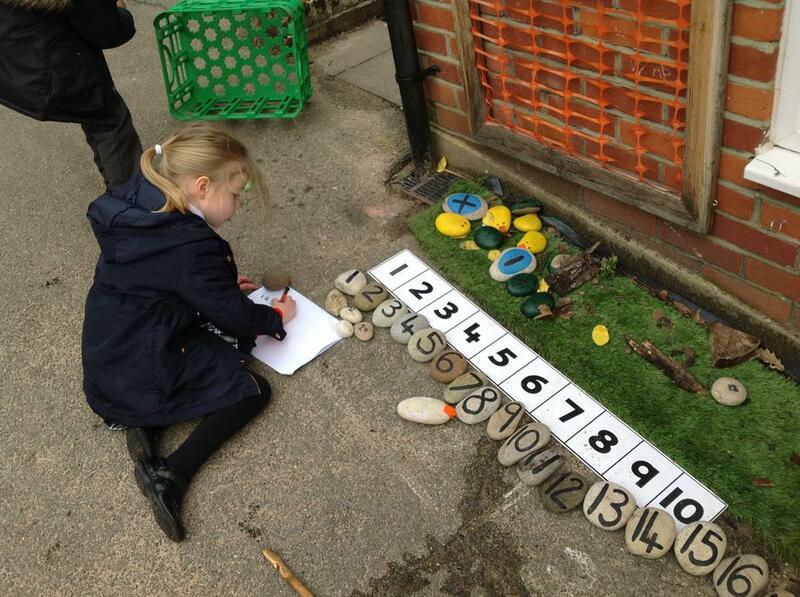 We also enjoy our 'Magic Maths' sessions where we explore numbers, shapes and measures in fun and practical ways, applying our understanding to different contexts. 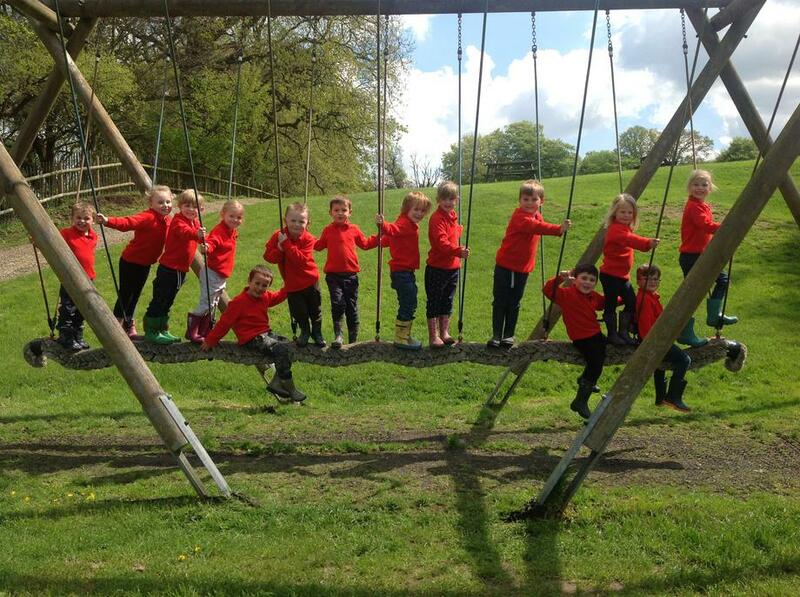 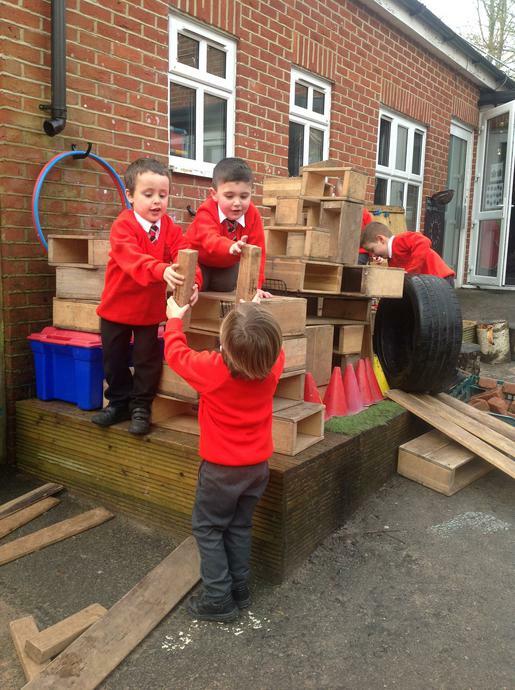 We have lots of time to play and explore with our friends and are constantly developing our independence, resilience and collaborative skills. 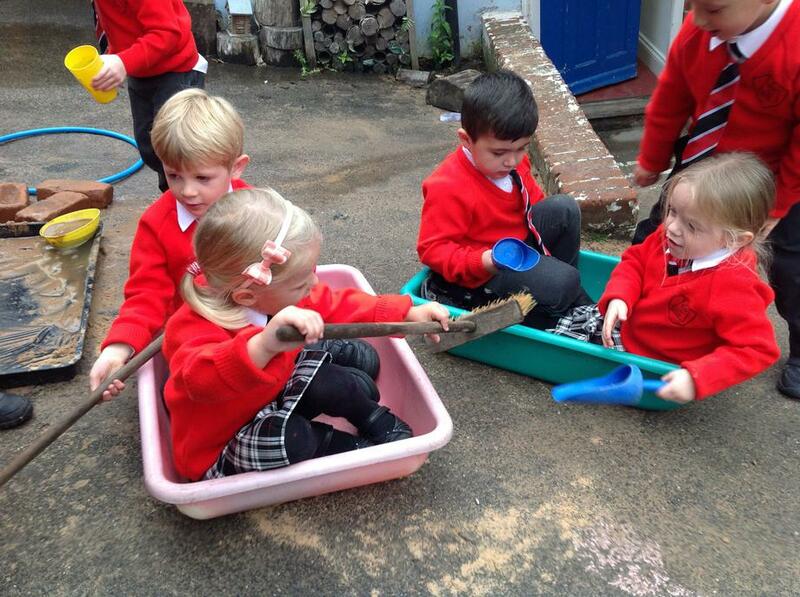 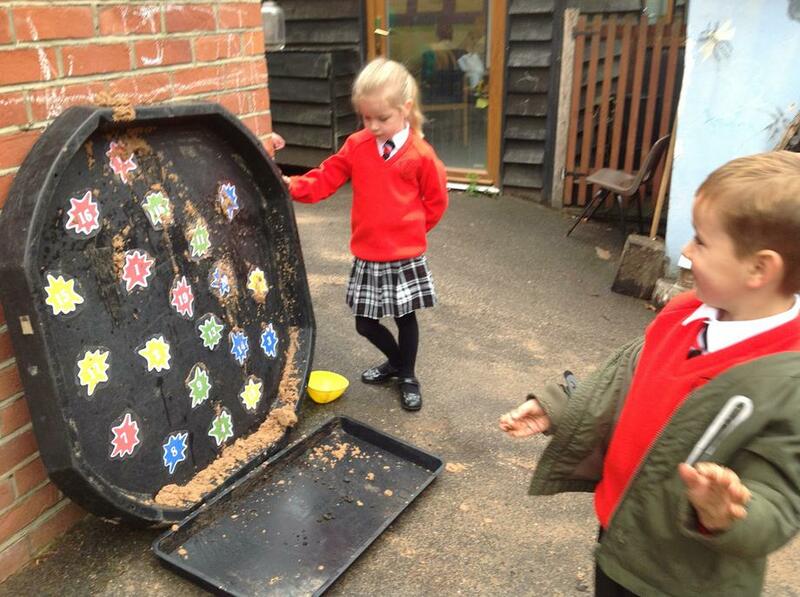 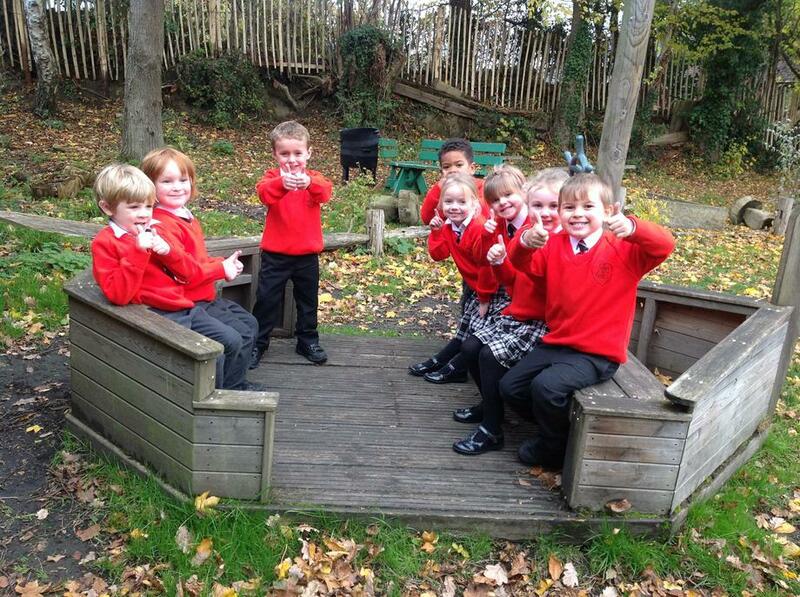 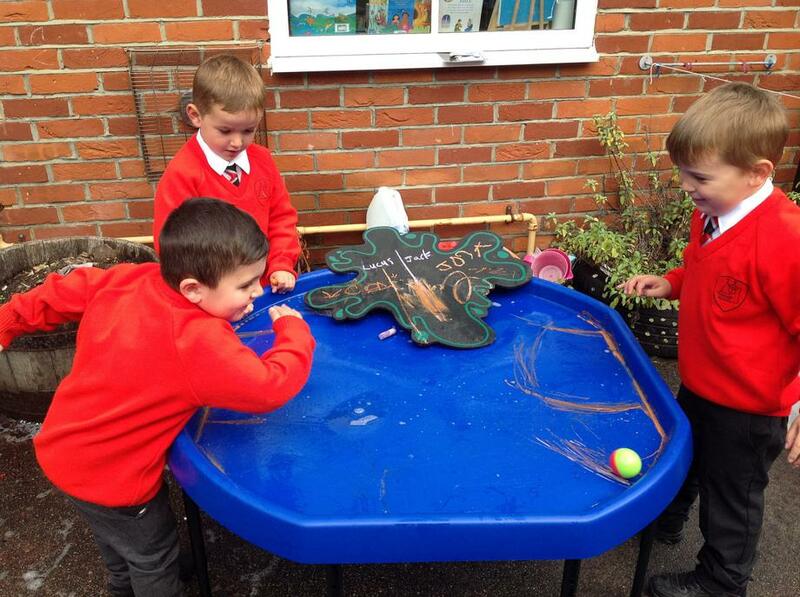 We love to learn outside as much as inside and can choose to work in our garden area come rain or shine! 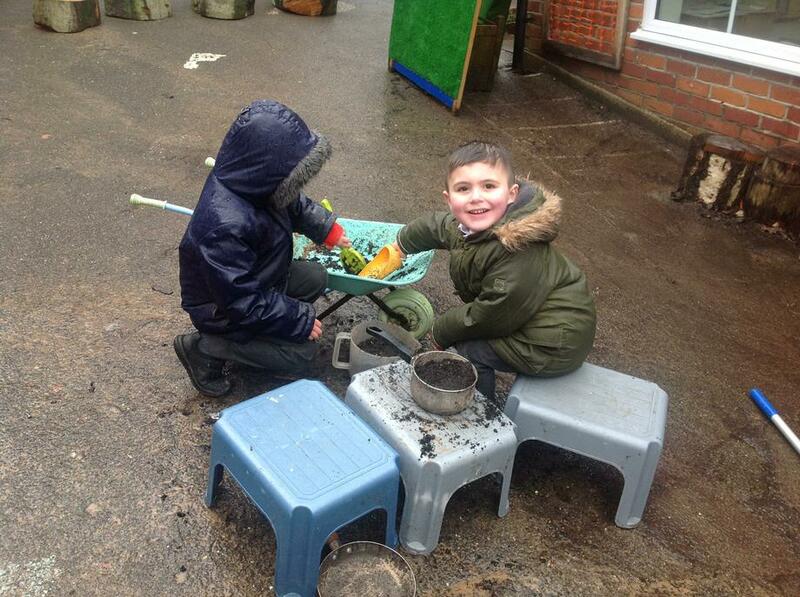 Some of our favourite things to do outside at the moment are making potions in the mud kitchen, using large construction to build pirate ships, exploring water and sand and playing imaginative games with one another. 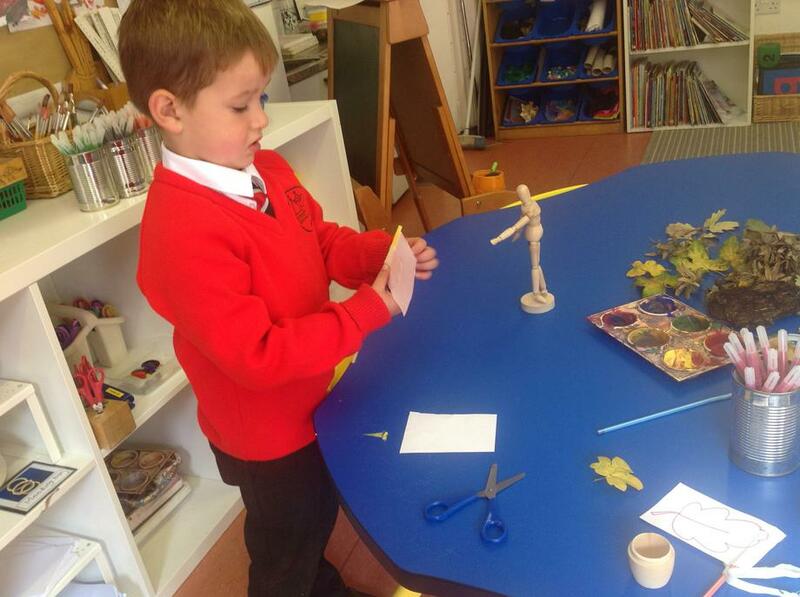 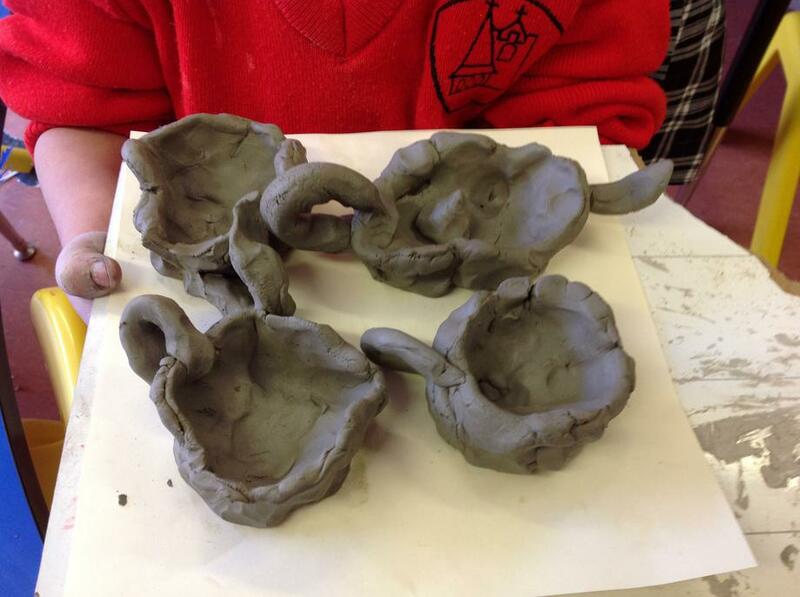 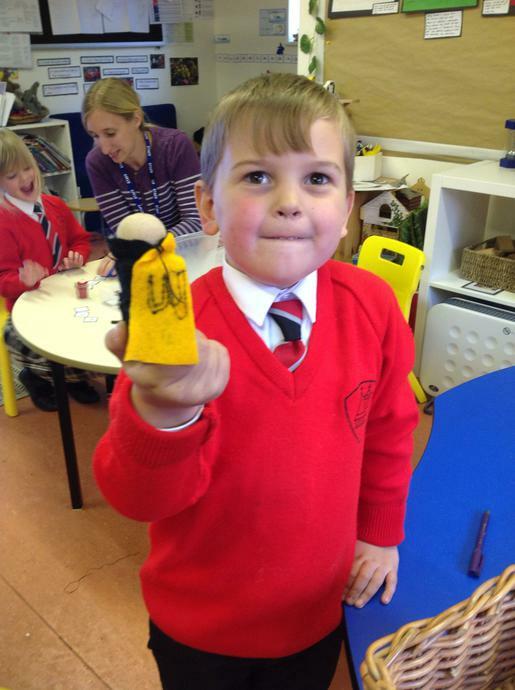 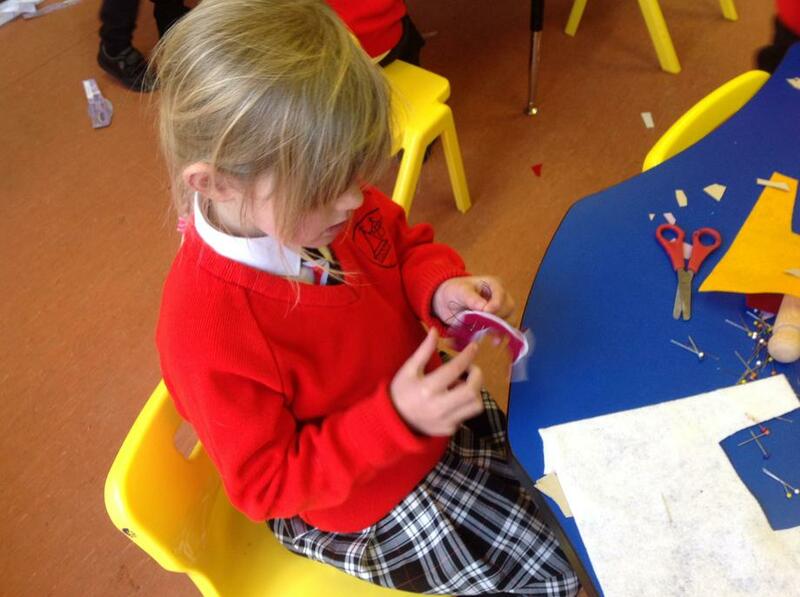 We think creatively and have great ideas about what we might like to learn next. 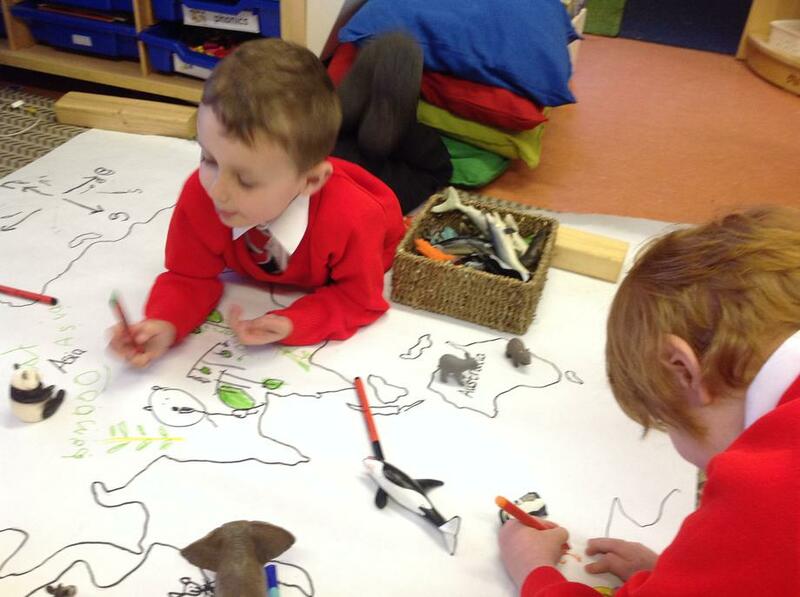 Mrs Cooper and Mrs Langran help us to find out more or support us with our ideas. 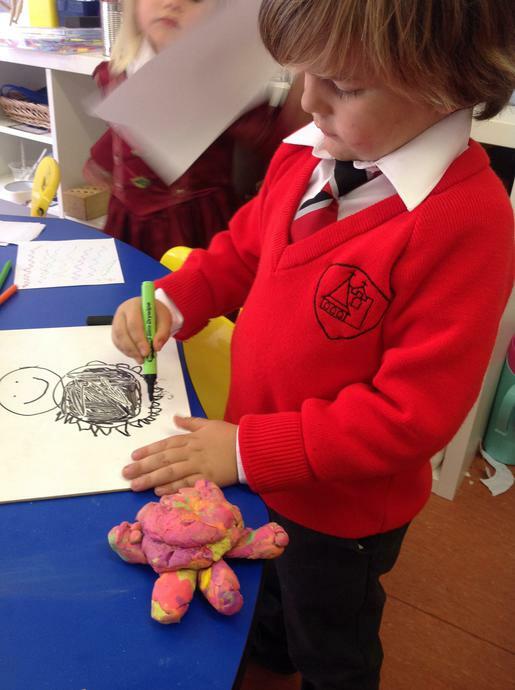 We are fantastic writers and really enjoy writing for a purpose, writing signs, lists, letters, stories and much much more! 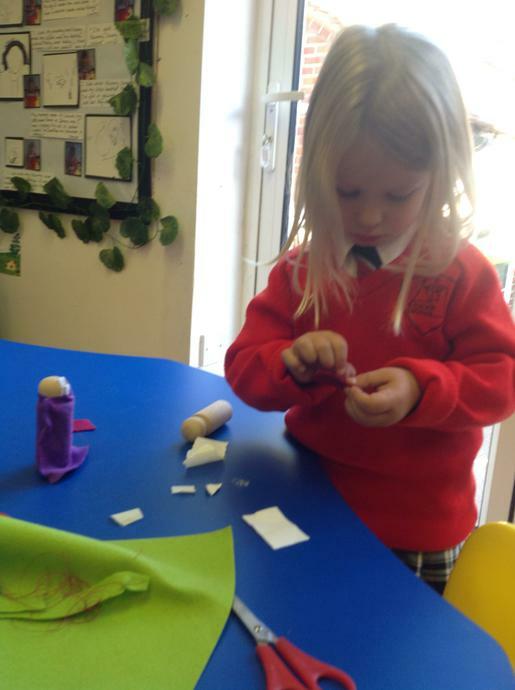 We are confident to use all the resources in the classroom responsibly and access activities such as paint, clay, sewing and baking independently. 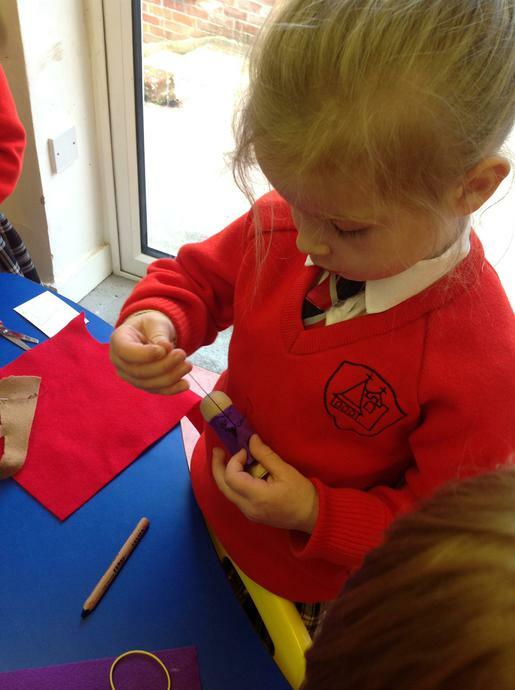 This term we are very much looking forward to our woodwork bench arriving (which is kindly being made for us by one of our fantastic parents at Sundridge and Brasted) and we can't wait to learn how to use these new tools. 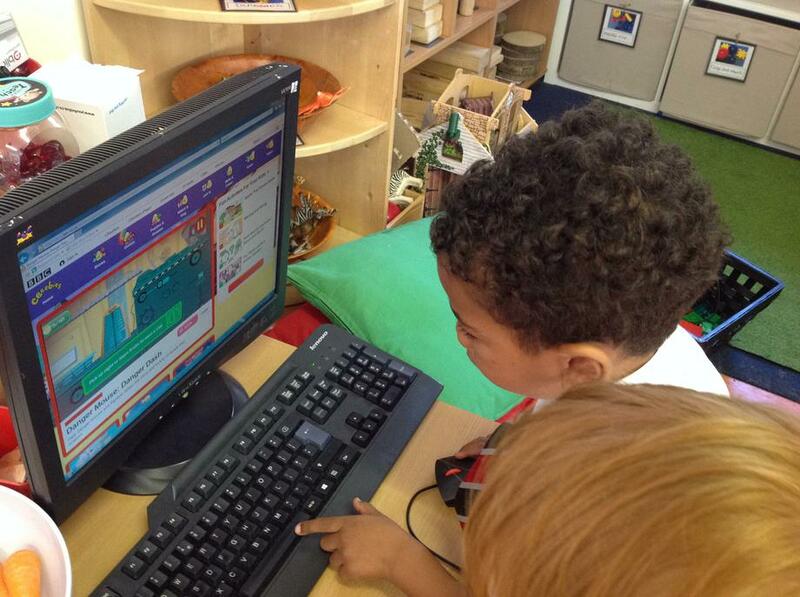 Phonics Play On this website you will find some fun games that will help you practice your phonics skills. 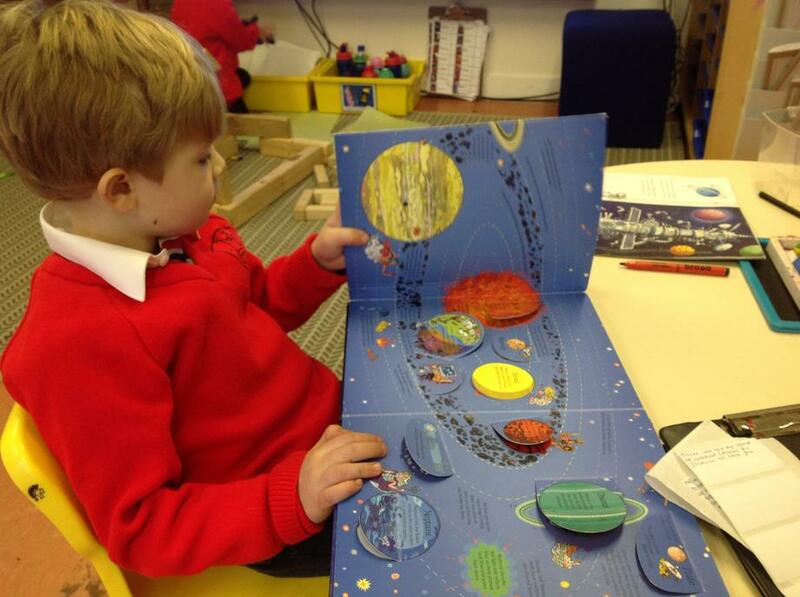 Top Marks There are fun maths and literacy games here and lots of differnt levels to choose from to challenge yourself!